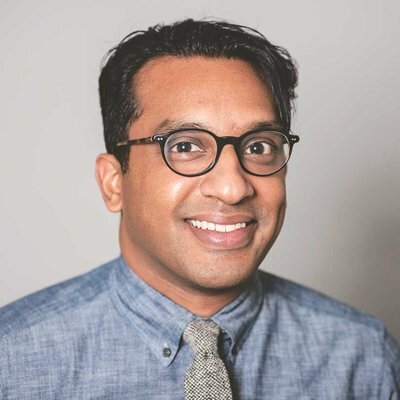 Hari Sevugan is a Partner with 270 Strategies, and has helped build and lead campaigns for some of the most-watched races and highest-impact non-profits in the country over the last decade. Named one of POLITICO's "Top 50 Politicos to Watch," Hari has led research, policy, and communications teams on numerous statewide campaigns, helping to elect Governors Tim Kaine and Martin O'Malley. Hari has continued that work at 270 where, among other efforts, he crafted campaign and messaging strategies for U.S. Representative Ro Khanna's (CA-17) upset victory and led IE campaigns in support of multiple winning candidates in the 2016 and 2018 cycles. Hari has also helped dozens of non-profits and advocacy groups, including the country's leading education and cannabis reform advocacy organizations, develop their engagement, political and communications strategies. As a lead strategist for iVote, Hari has helped bring automatic voter registration and other voting rights advances to prominence. Prior to joining 270, Hari served a senior spokesman for Obama for America, where he helped define primary opponents and later John McCain and Sarah Palin for the press corps. After the Obama campaign, he was appointed National Press Secretary at the DNC. There, in addition to being the chief spokesperson for the party, he oversaw national rapid response operations for legislative, electoral, and political efforts, which Time dubbed one of "the President's best friends" and described as "[a] well-run DNC communications operation that pounds any Republican with a pulse." Hari has also advised campaigns that range from national elections in Asia to municipal races in New York City. He is sought after for his political analysis and has appeared on CNN, CBS News, FOX News, MSNBC, and other major news outlets. Before he worked in politics and advocacy, Hari was a middle school teacher in New York City. He is most proud of being the Glendale Heights, IL "Major-Minor Division" Little League MVP. He also won his fantasy football league three years ago.